METTA EATERY & BAR OPEN ITS DOORS! 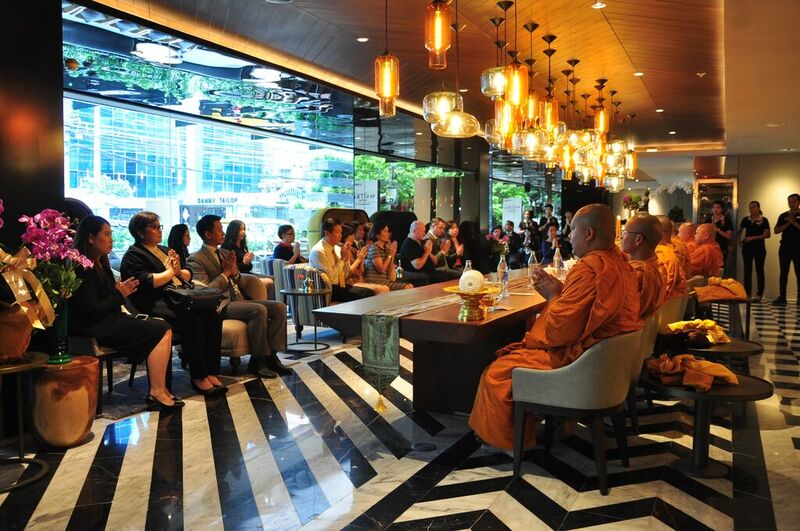 Mrs. Savitri Ram yarupa, Managing Director of Chatrium Hotels & Residences, and Management participated in a Buddhist rite ceremony on the occasion of the opening of Metta Eatery & Bar at Maitria Hotel Sukhumvit 18– A Chatrium Collection. 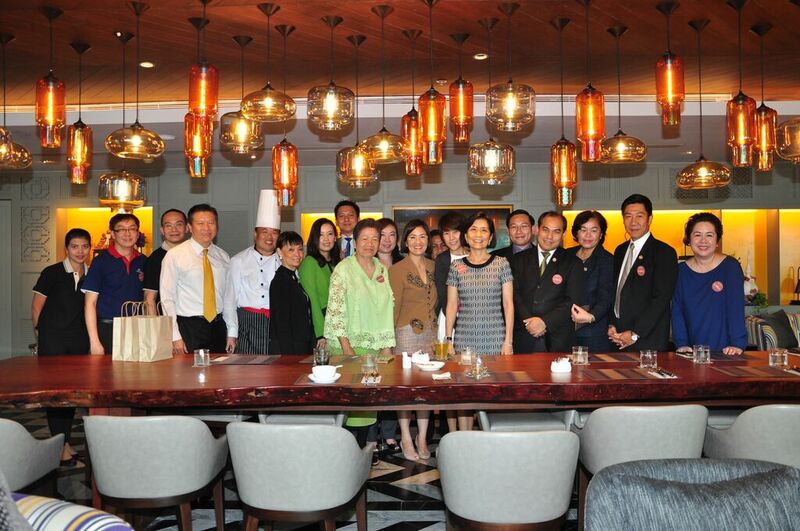 Chatrium Management congratulated Mr. Tanasak Vanichavit, Hotel Manager, Metta Eatery & Bar, and wished him success. 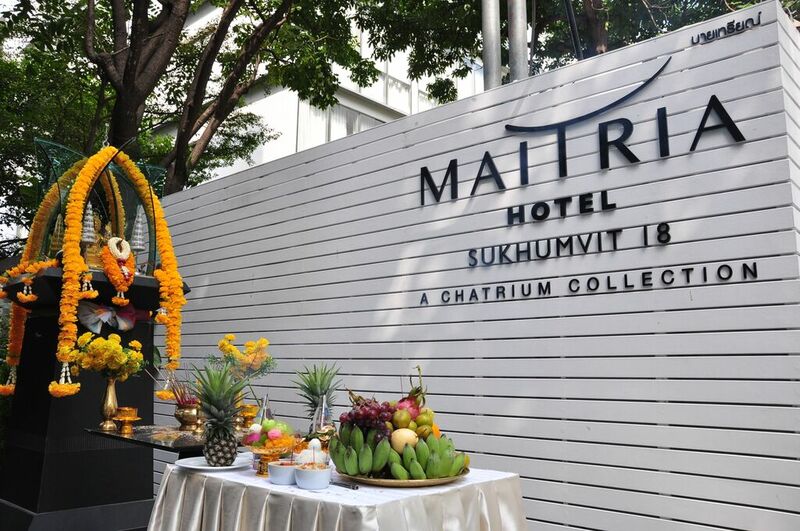 Share, sip and savour in the unique ambience with Thai dishes served on a signature long table and enjoy the cool social vibes of deluxe downtown Bangkok. Open daily from 6.00 am. – Midnight.